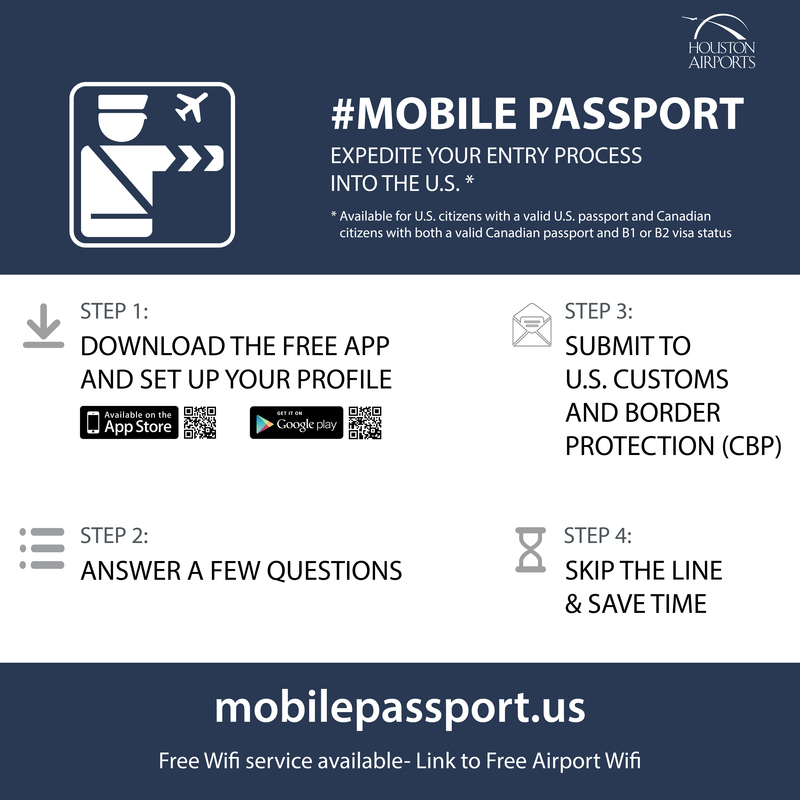 Mobile Passport Control (MPC) is the first authorized app to expedite a traveler’s entry process into the United States*. The app streamlines the traveler inspection process and enables CBP officers to focus more on the inspection and less on administrative functions. Eligible travelers with a smartphone or tablet can download the Mobile Passport Control app from the Apple App Store or Google Play Store. *Available for U.S. citizens with a valid U.S. passport and Canadian citizens with both a valid Canadian passport and B1 or B2 visa status.